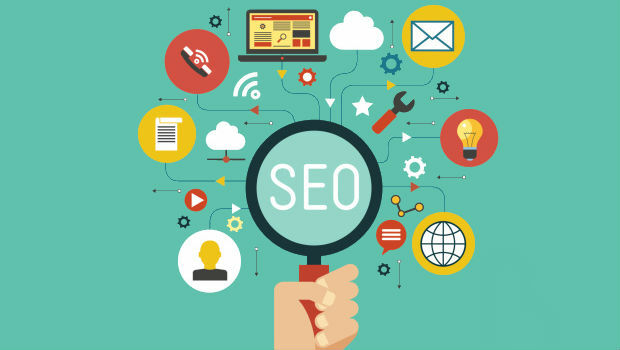 Billions of searches are performed on Google every day and millions of people update their statuses on Facebook. How do you think these giant companies work? Could Google handle these billions of inquiries and much more going on within all the setup on just any server? The management of applications that are running on hundreds and hundreds of server machines is quite a difficult task. However, the world of technology is never too late in bringing a solution to the posed problem. A great number of applications in the cloud are now using Docker. When you think of running applications on several server machines without worrying about the environment and platform, you come up with terms like “virtual machines”. Virtual machines have been around for quite some time now. A virtual machine runs on a host server machine but only virtually. This virtual machine is more like another computer using resources from your host machine but with the help of the hypervisor. Virtual machine needs its own operating system as well. When you want to run more applications on the same server or different servers, you have to install more virtual machines. As you increase the number of virtual machines you are increasing the number of guest operating systems as well. This takes a huge toll on your memory. With Docker, you can make the most of your server machines as the memory footprint of Docker is pretty small compared to a virtual machine’s. When you run Docker on a machine, it allows you to run your applications in an encapsulated environment. The application runs smoothly because it has all the required files and dependencies available to it within that encapsulated environment. However, there is no separate operating system is loaded on your host server machine. So, if you could install only 2 dozen virtual machines on a particular server, you could install more than hundred containers on the same server. Not to mention, containers are pretty fast at loading as well. When you start a virtual machine it takes time to boot the operating system required to run it. On the other hand, when you start a container it starts working instantly and you don’t have to wait for minutes. Your container application can be up and running within a second. What this means is that Docker plays its role in not only saving you storage space but RAM as well. 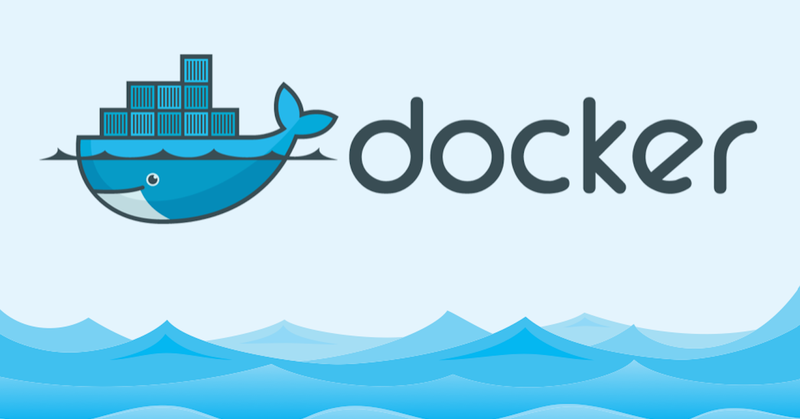 The big tech giants like Google and Microsoft are already admiring and making use of the revolutionary technology from Docker. More and more companies are moving to this method of managing their applications on servers. Not to mention, companies with applications running in the cloud can’t find a better solution than Docker. To understand how Docker really works, you will have to get Docker training. The material for becoming an expert with Docker is available online. You can take up courses with written theory or video guidelines and be a part of the future in no time.